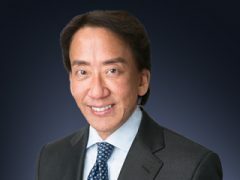 Axovant Sciences is maintaining its momentum following the appointment of star biotech leader David Hung earlier this week with a new $125 million share offering. Hung earned plaudits for delivering a windfall for shareholders of Medivation when as CEO he sold the firm to Pfizer for $14 billion last year. 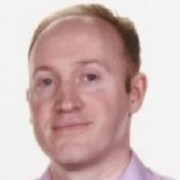 His enhanced reputation means his unveiling as Axovant’s new chief executive caused excitement this week. Hung was brought in by Axovant founder, ex-hedge fund manager Vivek Ramaswamy, who set up the firm as a spin-off from another venture in 2015, with a focus on products for dementia. Biotech investors are now hoping Hung can replicate his success at Medivation at Axovant. 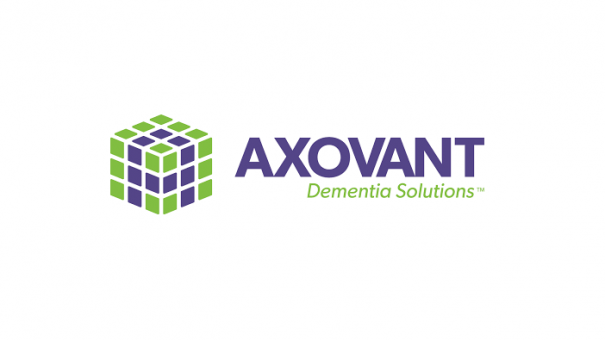 Axovant’s lead candidate intepirdine (RVT-101) is currently in phase 3 development for Alzheimer’s disease and in phase 2 for other forms of dementia indications. The once-daily oral drug is intended to enhance the effects of donepezil (Pfizer and Eisai’s off-patent Aricept), with pivotal trial results expected in October this year. This will be easier to achieve than addressing the underlying mechanism of Alzheimer’s (usually targeting the build of beta amyloid in the brain), a goal that many different companies have failed in over the years. However two other 5-HT6 inhibitors from Lundbeck and Pfizer have already failed in recent years, which means intepirdine’s success is far from assured. David Hung already has personal experience of a failure in Alzheimer’s – Medivation and Pfizer’s jointly developed candidate dimebon failed in phase 3 trials back in 2010. However even a relatively modest success could open up a huge market for Axovant – last year analysts EP Vantage ranked the molecule as the most valuable unpartnered asset, estimating its net present value as $5.2 billion. If the drug gains approval in 2018, this could set Axovant up for a big pharma company to swoop in and buy it in the style of the Medivation acquisition. Also in the company’s pipeline is nelotanserin an inverse agonist of the 5HT2A receptor being developed to treat neuropsychiatric disturbances including visual hallucinations, which are a common occurrence in people living with Lewy body dementia.